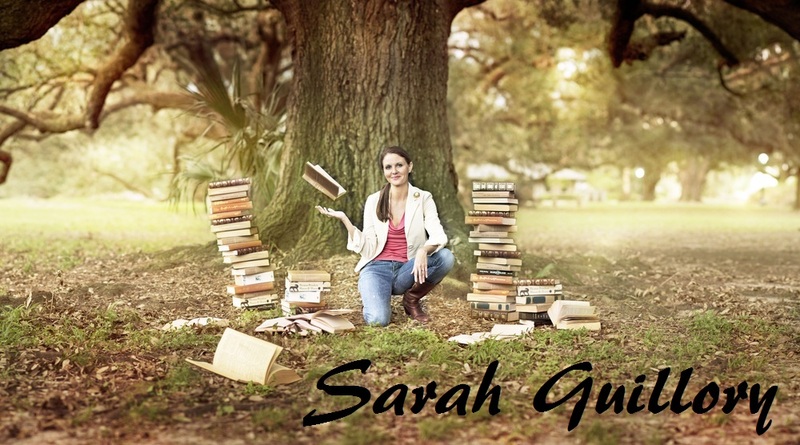 Sarah Guillory: RECLAIMED named to 2016 Louisiana Teen Readers' Choice Award! 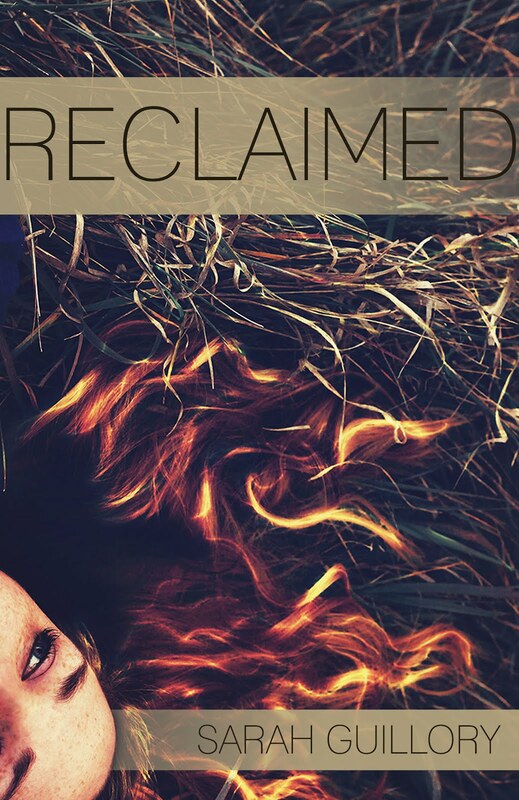 RECLAIMED named to 2016 Louisiana Teen Readers' Choice Award! Hello all! A lovely friend pointed out that I haven't announced the good news on my blog. Last week I find out that Reclaimed was named to the 2016 Louisiana Teen Readers' Choice Award. There are nine other books on the list, and let me tell you, I am in impressive and intimidating company. :) You should totally check the list out and work your way through it. I've read about half, and I'm looking forward to reading the rest soon. 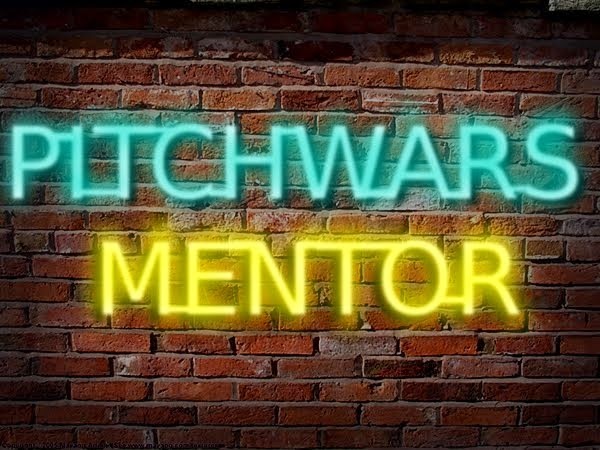 I'm super excited and honored to have been named to the list among authors I admire.